London National Park City is working with Mayor of London on the first National Park City Festival. 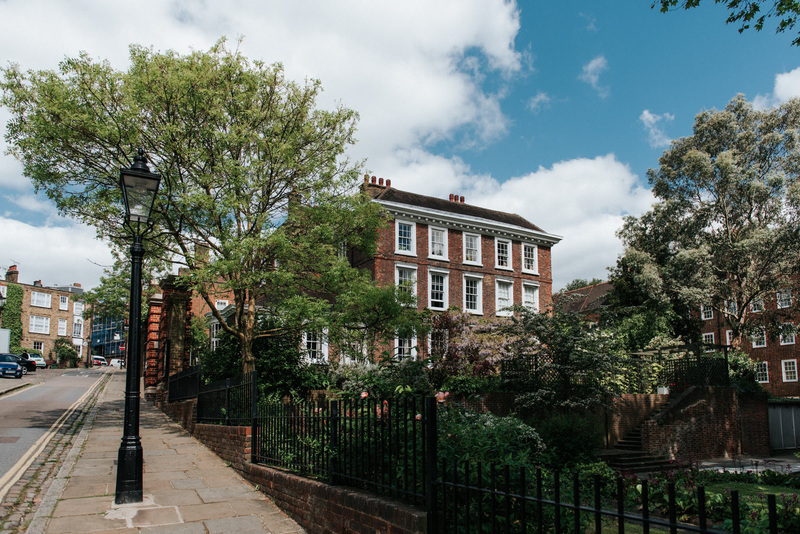 The festival runs from 20-28 July 2019 and will mark London becoming a National Park City and celebrate London’s amazing outdoors. 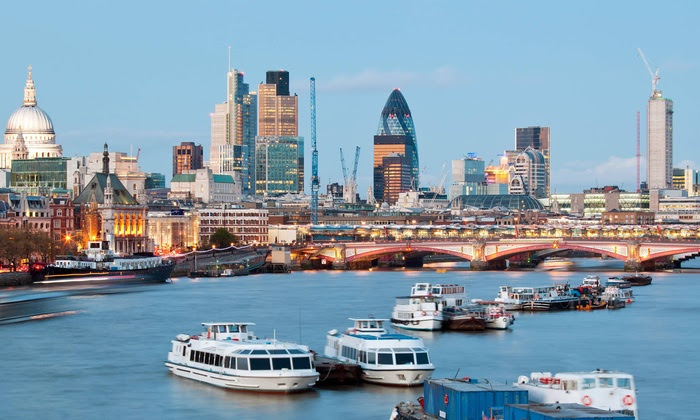 The free festival will celebrate London's green spaces, wildlife, green rooftops and waterways, and aims to help a wide range of Londoners discover new environmental, cultural, sporting and community activities. 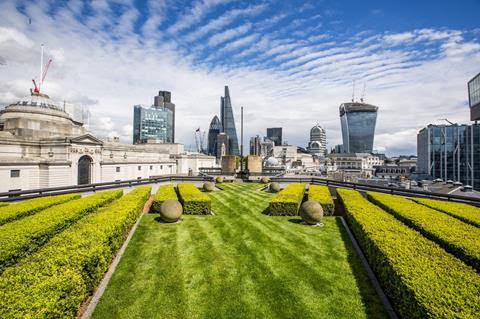 Open City is partnering with the Mayor of London as a delivery partner for the flagship ‘Open Rooftops’ event as part of the wider festival, showcasing the vital green infrastructure, biodiversity and wildlife that London’s rooftops offer. 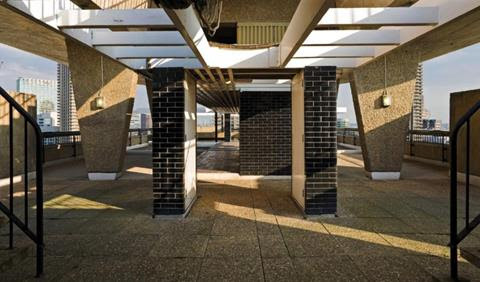 This new initiative builds on the Open House tradition of opening up London’s best architecture to the public annually, for free - and will give the unique opportunity for Londoners to gain access to some of London’s best and often-hidden rooftops and connect with nature in a unique way. Open Rooftops will take place in the first weekend of the festival - 21 - 22 July - inviting the public to the sky to take in panoramic views of the city through 20+ participating buildings. The full programme will go live end of May and you can read more about the programme here. We believe that an Open City is an equitable city - one in which all citizens have a stake in their environment, and one which celebrates sustainable design with a social dimension. Interested in volunteering for the weekend? We need volunteers to help across the different participating buildings during the weekend. As a volunteer you will be helping building owners/representatives to open their buildings to the public. In a lot of cases, the buildings would not be able to open without volunteer support. You only have to commit one morning or afternoon on one day during the event. Volunteering will be excellent experience for those wanting to work in arts, architecture or design and public engagement. If you would like to get involved please email volunteers@open-city.org.uk with the subject line: National Park City Rooftops. Long in the planning, this Stirling design has shops at lower levels, with five floors of offices and roof garden/restaurant above. 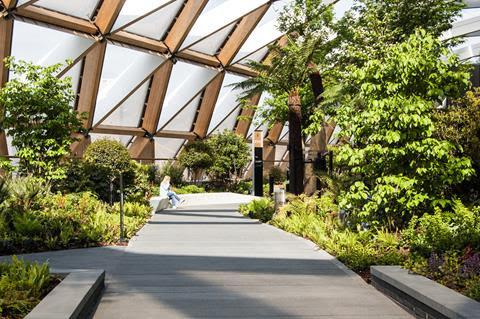 Located above the new station, the garden showcases unusual plants from across the globe, encased beneath an intricate lattice roof. 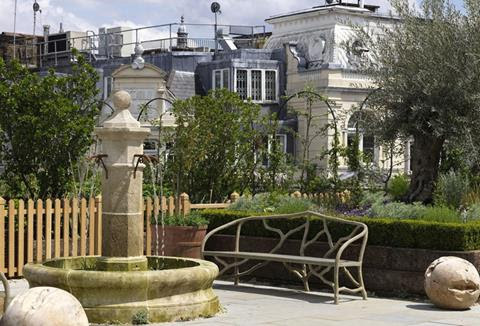 On the forth floor of the hotel, this large, leafy roof top garden is home to two bee hives which is maintained and managed by a dedicated bee keeper. 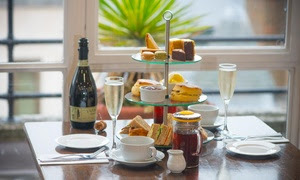 On Sunday 21 April, National Tea Day celebrates one of our nation’s most beloved institutions – the cup of tea! 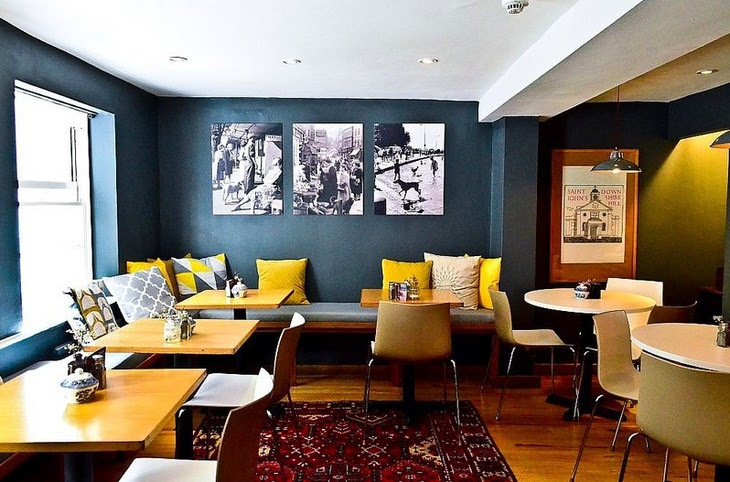 As home to the world’s sole surviving tea clipper, Cutty Sark, we have a long history with the country’s favourite brew. 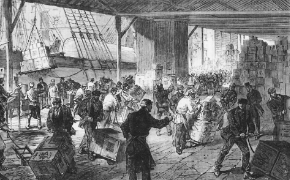 Did you know that the ship was made to carry out one of the world’s greatest tea runs? Built 150 years ago, Cutty Sark was designed for speed; carrying its precious cargo from China to the U.K. as fast as possible. Cutty Sark was designed and built, from top to bottom, to win the tea races. It could hold around 10,000 tea chests, which would have had a value of around £6 million in today’s money. 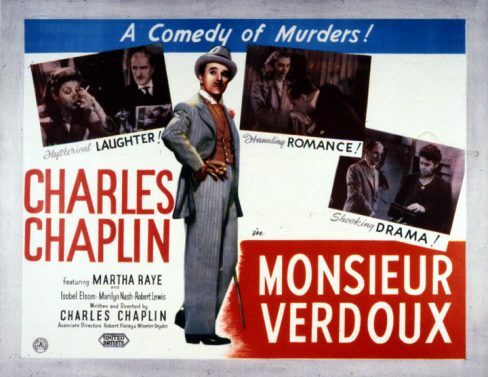 Monsieur Verdoux (1947), is directed by and stars Charlie Chaplin. Mady Correll and Alison Roddan also star. Monsieur Verdoux is a “bluebeard”: he continually marries wealthy widows and then disposes of them after each marriage to get the money he needs for his family. But with two of these ladies, he has bad luck. Chaplin’s first film not featuring his famous Little Tramp character was this black comedy about a serial killer. He bought the idea for the film from Orson Welles, who had been contemplating making a dramatized documentary of the real story of French serial killer Henri Landru, executed in France in 1922. 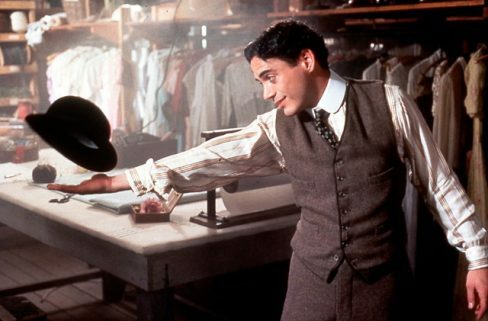 Welles was also supposed to direct Chaplin in the film, until the star backed out at the last moment and took control of the production himself. Monsieur Verdoux was most successful in Europe, especially in France where half a million people saw the film – a huge number in those days. But in America, with the McCarthy witch hunts then beginning, Monsieur Verdoux was less successful. 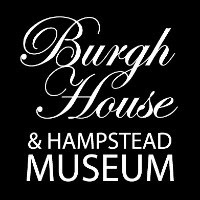 Advance tickets are £6 - click below to purchase from Billetto, or call 020 7840 2200 to purchase direct from the Museum in office hours. Kennington Talkies continues the Kay Francis season with The Goose and the Gander (1935), directed by Alfred E. Green and co-starring George Brent and Genevieve Tobin. 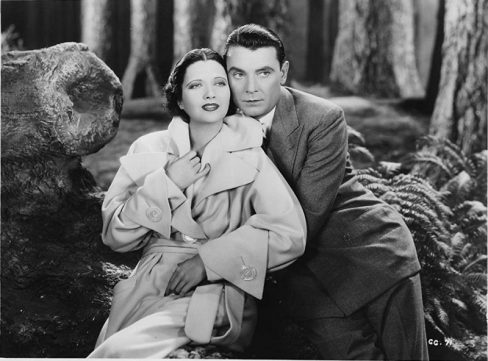 In this romantic comedy, Kay Francis plays Georgiana, the ex-wife of Bob McNear (George Brent), who discovers that his new wife Betty (Genevieve Tobin) is cheating on him. Advance tickets are £6 and may be purchased from Billetto, or direct from the Museum by calling 020 7840 2200 in office hours. Kennington Talkies continues the Kay Francis season with Trouble in Paradise(1932), directed by Ernst Lubitsch and co-starring Miriam Hopkins and Herbert Marshall. 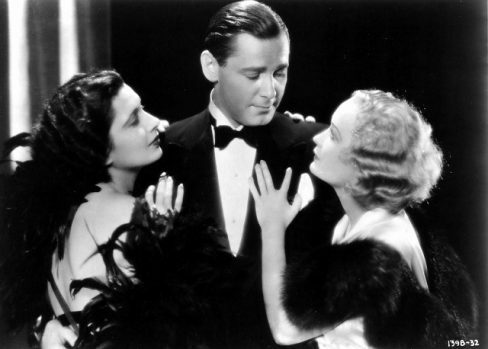 In this Pre-Code romantic comedy, Herbert Marshall and Miriam Hopkins play a gentleman thief and a lady pickpocket who join forces to rob the beautiful owner of a perfume company (Kay Francis). 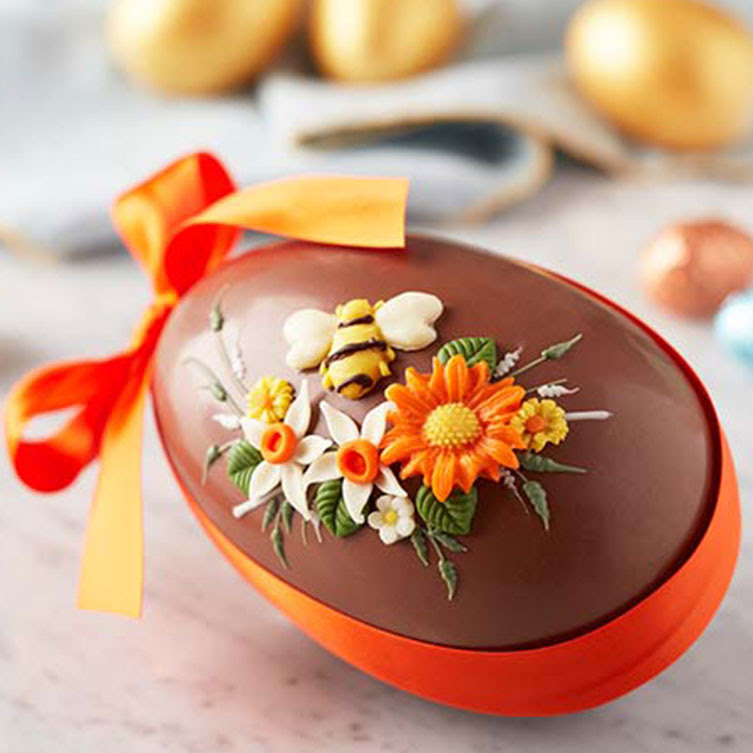 Order by 6PM TOMORROW for Pre-Good Friday delivery. 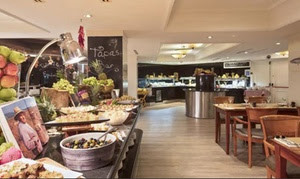 Until 31 May, the first cruise at 10 a.m., then every 30 minutes with the last cruise at 4 p.m.
From 1 June, the first cruise at 10 a.m., then every 30 minutes with the last cruise at 5 p.m.
Joanna Cohn is a professional singer and has sustained an art practise alongside her stage career. 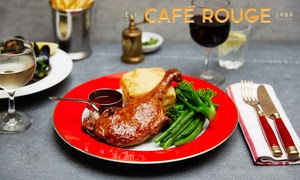 She has appeared as Joanna Strand in opera, plays and musical theatre, and still regularly sings jazz - cabaret shows at venues including The Crazy Coqs, Pizza Express Dean Street, The Pheasantry, and Birdland and 54 Below in New York. 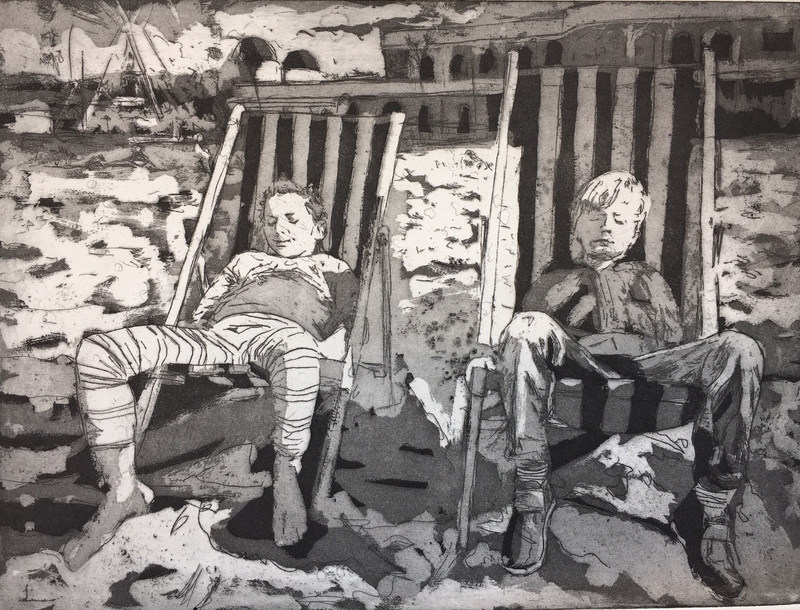 She studied at the Royal Academy of Music, and as a painter is self-taught but is in her first year of an MA in Fine Art at Central Saint Martins. 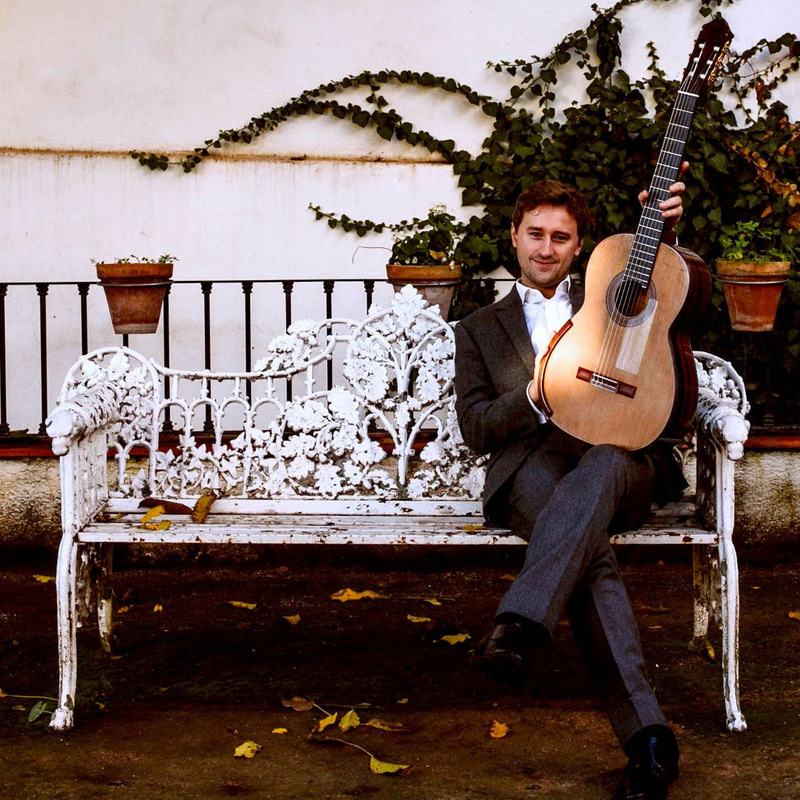 Acknowledged as “A forerunner in the new generation of classical guitarists” (BBC Radio 3) and a graduate of the Royal College of Music, join Michael Christian Durrant for a special evening recital including music by Joaquín Rodrigo, Gaspar Sanz, and Isaac Albéniz. Michael Christian Durrant continues to establish himself as one of England’s finest and most creative young musicians, enjoying a busy performance schedule, with concerts ranging from intimate solo recitals to large-scale concerto performances. 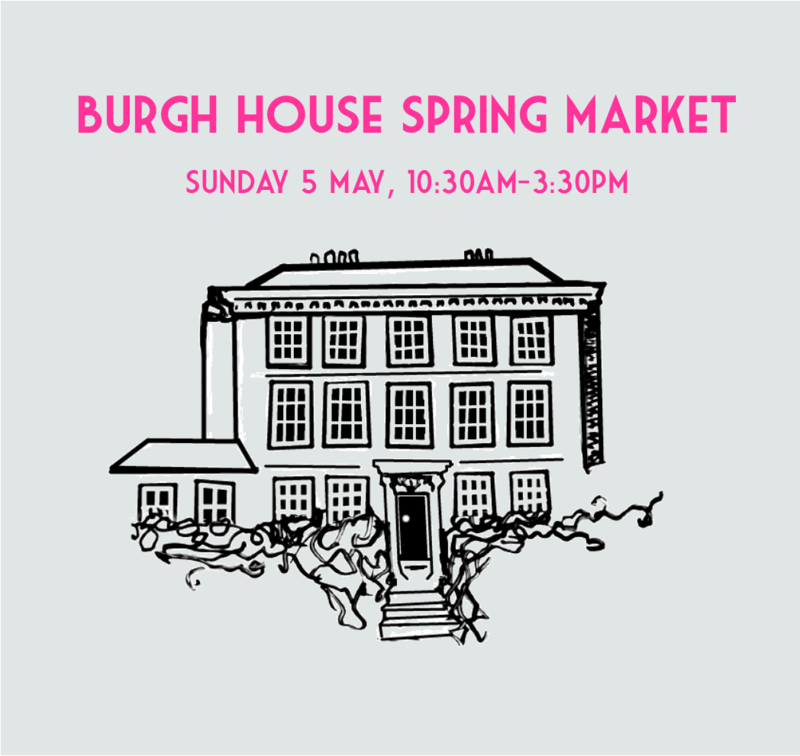 Join us for our Spring Market featuring carefully selected stallholders in our beautiful music room and courtyard. There will be something for everyone from gin, to ceramics, beeswax wraps, handmade leather goods and the chance to make your own wooden spinning top! 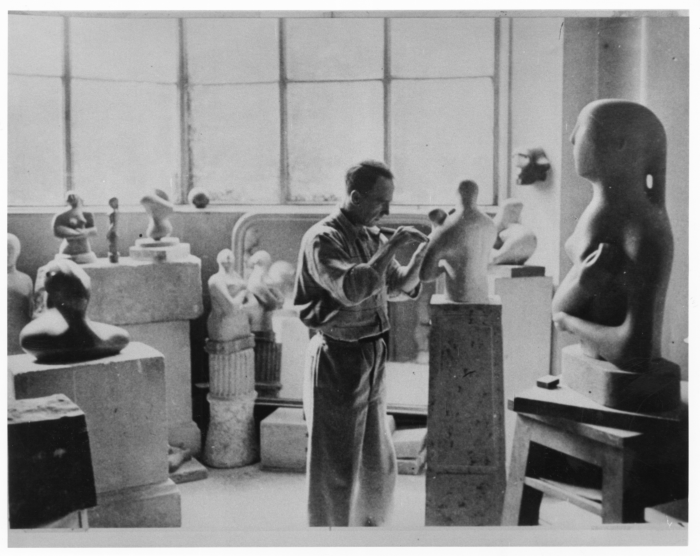 Godfrey Worsdale, Director of the Henry Moore Foundation, presents a lecture following the early life of the internationally acclaimed sculptor, describing the remarkably swift journey from the artist's humble beginnings through to the European avant-garde. 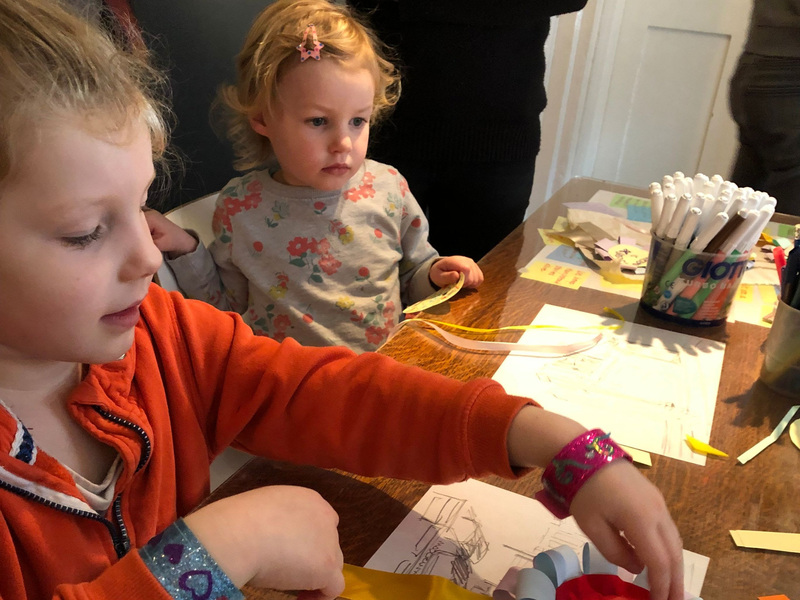 Join us this Easter for crafts, storytelling and loads of fun! 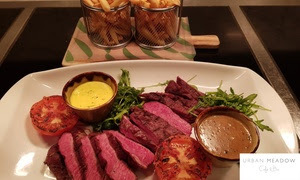 Ages 8 and under, children must be accompanied by an adult.